The word linguistic often associated with the language is like a vast ocean. People throughout the global arena speak N numbers of languages and we all live in a multilingual society. The same statement can be issued for India as well, which has several languages and dialects. Now according to the latest statistics issued by the Internet World Stats, English has the highest number of speakers around the world, followed by Chinese, Spanish and Arabic. However, most corporate houses encounter problems with the language. It is because not all people worldwide know or speak English. Therefore, they need to hire translators or interpreters to do that job. But the linguistic apps have come as the biggest asset and brought a drastic change in the communication process. You get the exact translation of the words or texts and thus your job becomes much easier. According to a report published by UNESCO on Global Language Diversity Africa tops the chart, while Oceania and South East Asia lies in the second and third spot respectively. In order to eliminate this barrier of language, during business communications, the app developers are developing linguistic apps. And if you are planning to create the same, then it’s essential to get some useful tips in the beginning. So, just continue reading. When you are creating a multilingual app, the first and foremost step to keep in mind is providing a comprehensive and satisfactory user experience. This means that your app shouldn’t just focus on simply translating the text of one language into another, but it should also understand the symbols, etiquettes or values. It needs to be both technically and culturally sound. Remember that a successful app is that which can be familiar with the culture of that region. Leaving some space so that the user can expand the text or for the process of coding during UI expansion programming. It becomes necessary because most languages such as Hindi use more space for translating. Try writing the string using the UTF-8 encoding because it is swifter and there are less changes of committing the mistakes. When you are localizing, it would be better to use their specific formats in your software including the date, time and currency. Offering the substantial support for the local language is very essential both from the app’s point of view as well as maintenance and help guides. Each of the languages should necessarily have a customized keyboard. While you are laying the visual design layout, the one aspect to remember is putting everything in a properly organized manner. The app should appeal to the targeted audience. It is possible that the app during the translation process may have to use a different style of writing, diction, the spellings can also change for which the existing layout designs may not work. As a result, the app can lose its relevance. In such a case it is advisable to develop a new layout design for the multilingual app. In this way you don’t have to deal with this problem. But this solution is not appropriate in many cases. Therefore, you might have to reduce the length of your string as well. Another method is to develop different types of layouts for different languages. Don’t use any line for UILabels and nor indicate the number of lines. The main text will not come to the forefront because the pompous language will spill out correctly. You need to fix the width of the UILabels but do not set the height. Set up the flow of the content correctly and give due importance to all the vital aspects using proportional layouts and widen the white space. Give proper names to your controls which are free from content names. 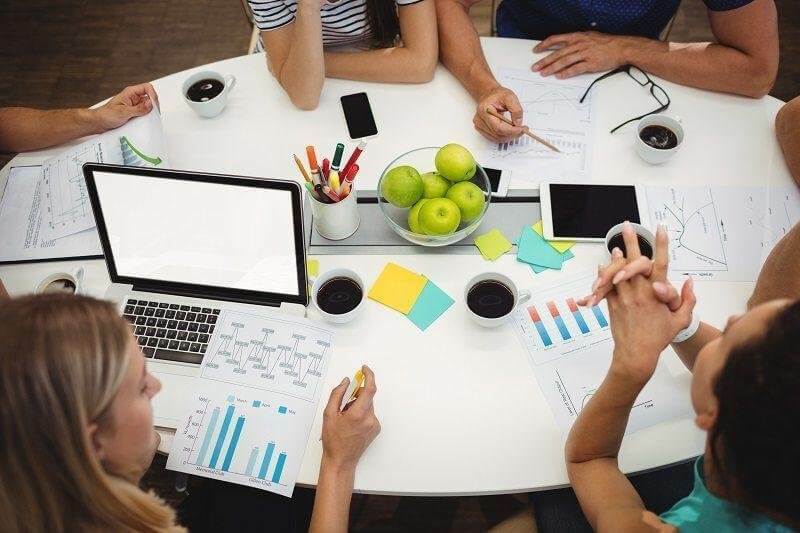 It has been predominantly observed that creating a multilingual app can be both expensive and time consuming when compared to other normal apps. But we all know how important translation is specifically in today’s scenario as it connects two people from different cultures. The first translation is categorically easier because it is done with the help of computer such as the Google Translate. The outcome is also quite fast and this type of translation is not costly at all. Many companies and even the government department employ translators who may be professional experts to do the job. It is expected that they have good understanding of both languages, including the source text and the translated one. These persons may also be inexperienced and so they have their own limitations. Then we have professional translators who have wide experience of the field and use their knowledge database to produce a quality translation work. They prepare a glossary of terms that basically appears on your mobile screen. There needs to be a strong collaboration amongst the app developers and translators to create a significant and meaningful app. They are generally a platform or a program that assists in mechanizing the important steps in reducing the time span for downloading or uploading procedure and also for communication. They also make the team work better so that each of the members developing the app can work together and monitor the progress of each other while editing, proofreading or downstream and upstream translation. The translation work is quite a hectic and lengthy task. If you feel that you will not be able to do this job alone, there is an option of hiring a team of professionals who will offer their services. They are proficient experts who are well familiar with the local language. All you need to do is send them a code of the app and they will send you back the translated version. Then the localization test needs to be done either by self or by a professional. When you firmly believe that everything is correct, it’s time to release your app. As such outsourcing has its own pros and cons. It saves your bucks as you don’t need to hire professional translators but it can raise a few security issues as you will be sharing the work with someone else. Finally after creating the app, you need to test it before its launch. You can make use of the Double Pseudolanguage to find out if something went missing. You can even test the local language besides the English to check that everything is technically fine. Testing also helps you to detect if there is any flaw in the translated text, or if the text is meaningless and if there is anything wrong which can offend the end user. In case of TMS, it’s vital to update the bugs and do the bug testing. 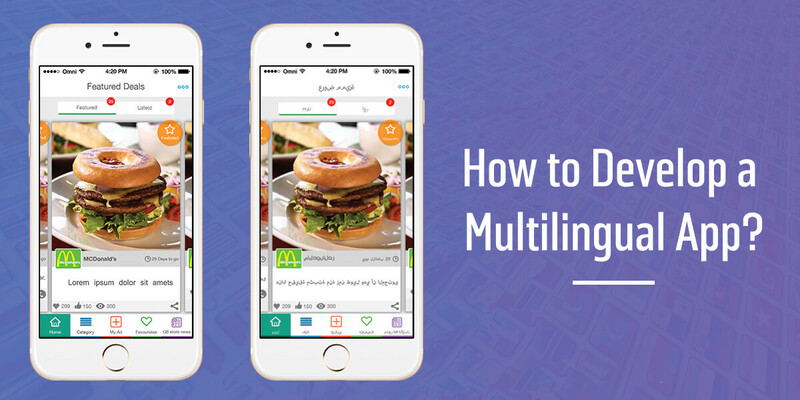 Today when language has become one of the most crucial aspects communication means and businesses are carried out globally, the multilingual apps can be huge bonus to get more customers and expand your boundaries. You can easily understand and communicate with other person even if you are completely ignorant about the language. Thus, you can also develop such an app and reach out to the global audiences.